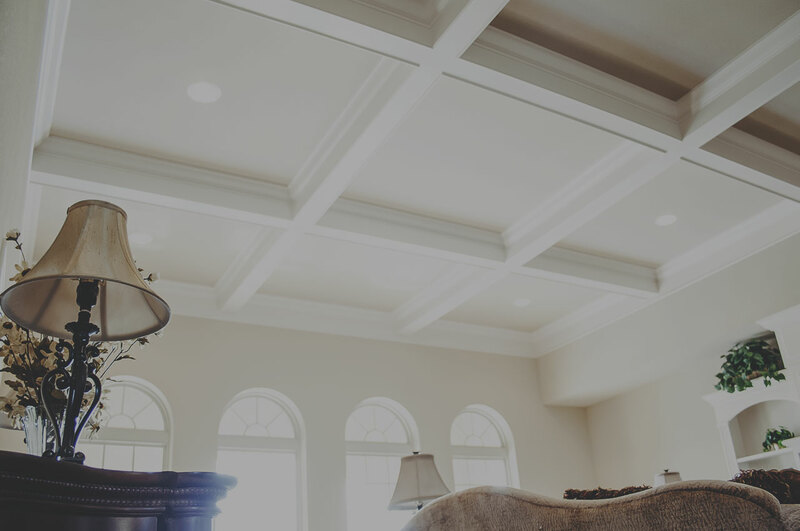 With over 40 years of experience, Gerard Laiben has provided Jefferson and St Louis Counties with the highest quality custom homes in Missouri. Homes are designed and built with only the best techniques and materials. We work closely with every customer to define and develop a home that is a perfect fit and will last a lifetime. Located in Festus, Missouri, visit us today for a free consultation. Over 40 years of home construction experience means we’ve seen it all and do it all. From desgin, foundation, to finishing. Have an empty or undeveloped plot? Laiben Homes converts raw ground into a buildable lot. Developed lots also available. 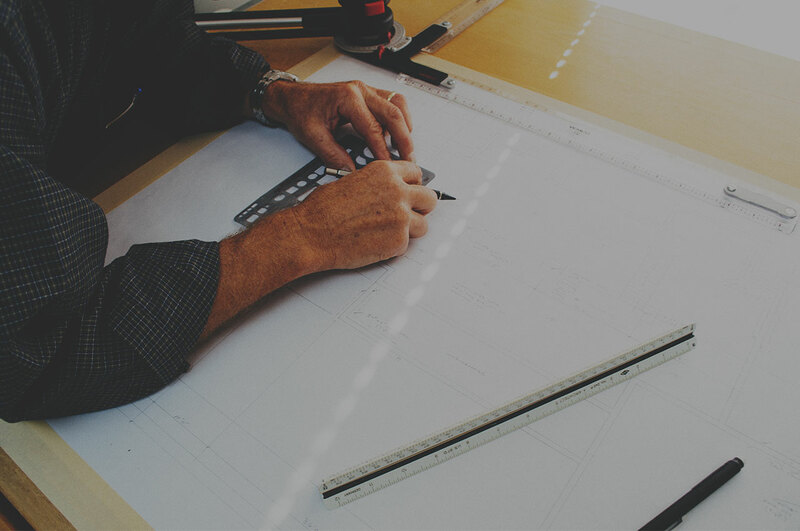 Hand drawn plans by Gerard Laiben are the best way to build the perfect home for you. 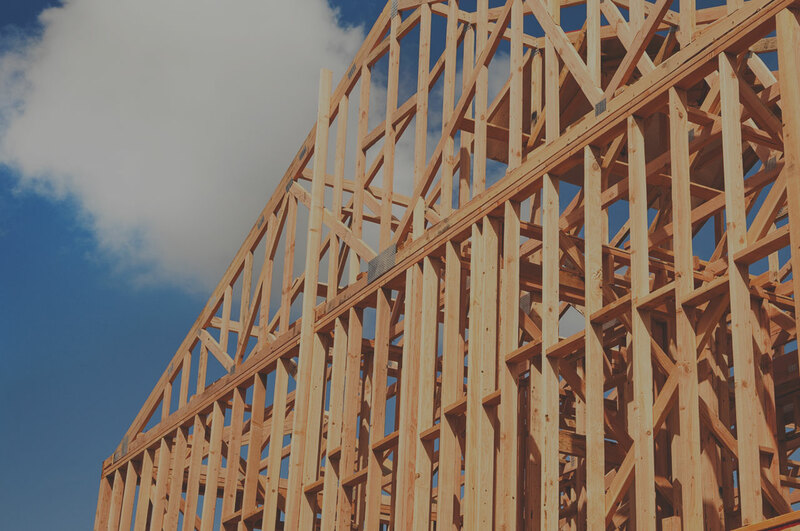 We can modify an existing plan to suit your needs, or draft an original. Bespoke woodwork, built ins, finishing, and trim are what make a custom home. Our craftsmen produce the best work in Missouri. These are just a few examples of the numerous quality homes we have built. © Copyright 2014 Laiben Homes Inc.